New Orleans throws the biggest free party in the world during Mardi Gras, and that’s just for openers. Free festivals abound throughout the year, and you don’t have to dig deep to experience the city’s architectural beauty. 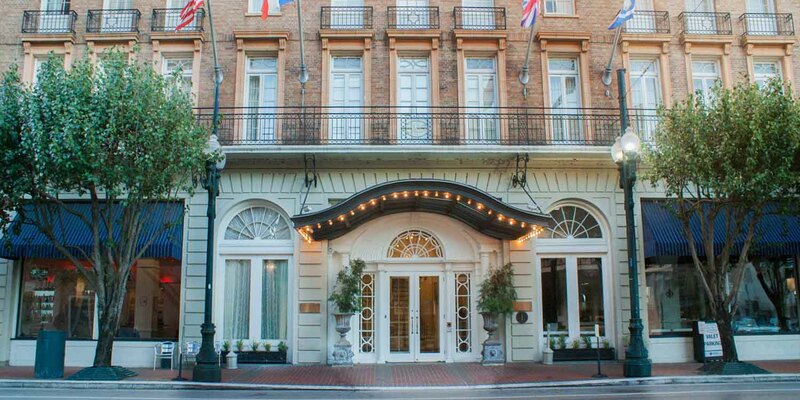 Step outside the Lafayette Hotel to fashionable St. Charles Avenue in the heart of the Arts District, where it doesn’t take much cash to enjoy a rich bounty of art and culture. The first Saturday of every month, from 6-9 pm, “gallery row” on Julia St. invites the public to view their latest installations, where gratis wine and beer flow freely. And though you’ll have to purchase food and drink tickets at the big White Linen Night bash in August, the streets are bursting with free music amid some spectacular art. From late March to late May, the Youth Leadership Council hosts free Wednesday at the Square concerts from 5–8 pm. New Orleans musical legends like Irma Thomas and Deacon John take the stage, along with occasional national acts like Blues Traveler. Get there early to snag a good spot at this popular event, where you can wash down spicy local food with beer, wine, and cocktails, and browse fine local art and handcrafts. Every Thursday from 6–8 pm, the Ogden Museum of Southern Art showcases an outstanding roster of musical artists at Ogden After Hours. Take the elevator to the roof for a fabulous bird’s eye view of the city, and let the music reverberate all around you as you walk down the stairs past five floors of galleries of primo contemporary art. 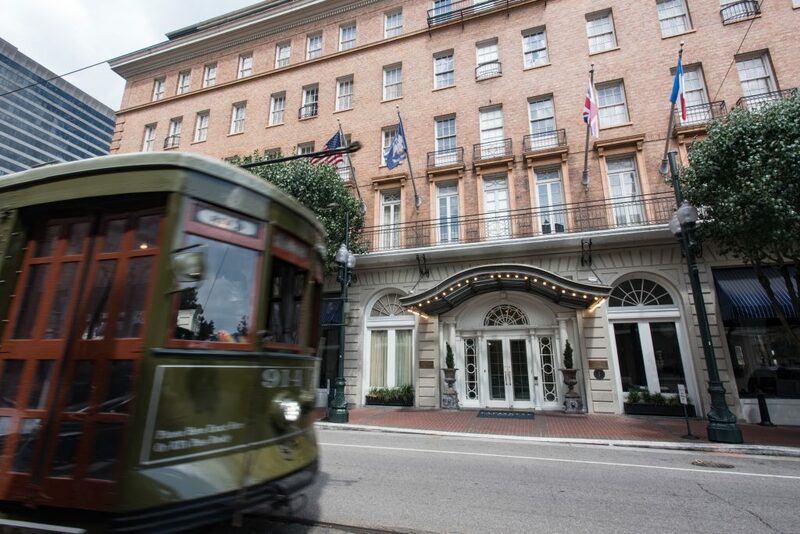 First opened in 1835, the St. Charles streetcar is one of the best ways to see the city. It passes by some of New Orleans’ grandest, most ornate homes, as well as lushly green Audubon Park. Hop off at the park and stroll around a pond filled with ducks and migrating birds. 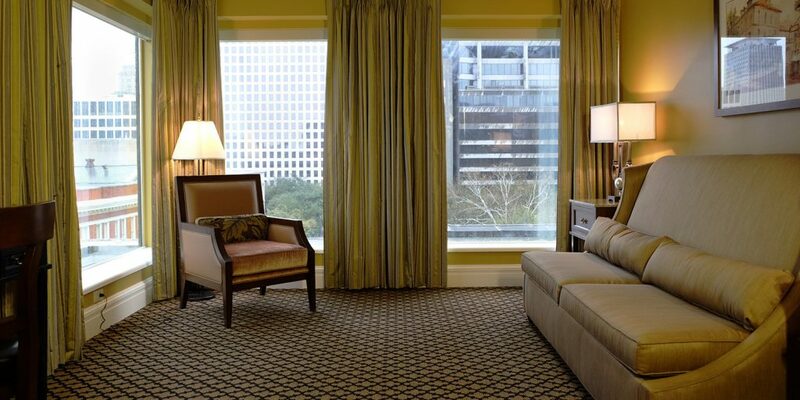 Or stop in for happy hour at the elegant Columns Hotel from 5-7 pm, and sip reduced-price cocktails, wine and champagne on the charming porch.